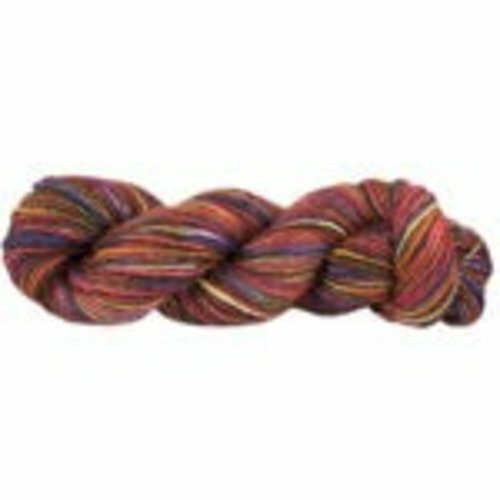 Aalta Truth from Aalta Yarn, a dk weight, 80% merino wool 20% alpaca, plied yarn. 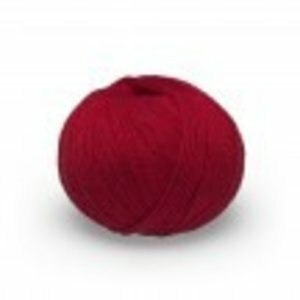 Angelina from Lang Yarns, a worsted weight, 60% silk 40% wool, washable yarn. 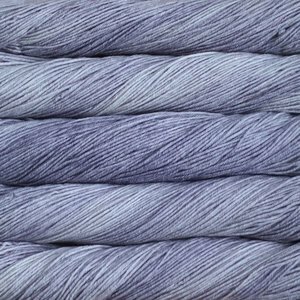 Arroyo from Malabrigo, a dk weight, 100% merino wool, plied, washable, hand-dyed yarn in blue, and purple. 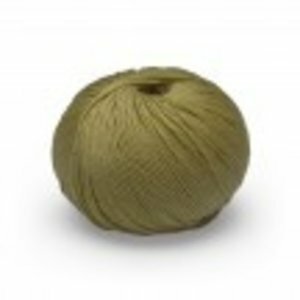 Arroyo from Malabrigo, a dk weight, 100% merino wool, plied, washable, hand-dyed yarn in green. 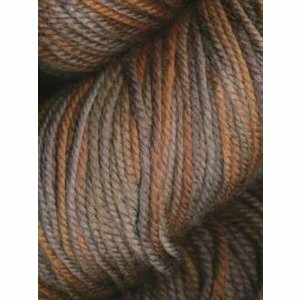 Arroyo from Malabrigo, a dk weight, 100% merino wool, plied, washable, hand-dyed yarn in black, gray, white, brown. 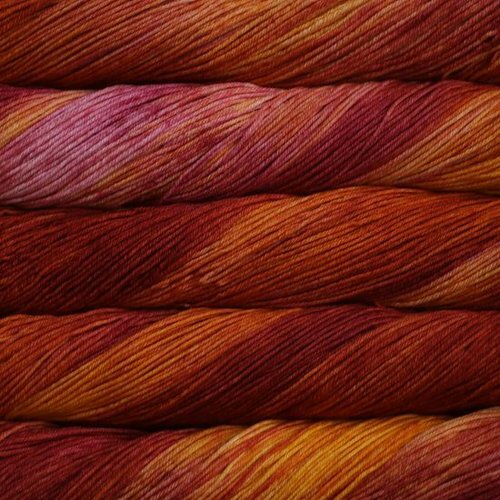 Arroyo from Malabrigo, a dk weight, 100% merino wool, plied, washable, hand-dyed yarn in red, pink and orange. 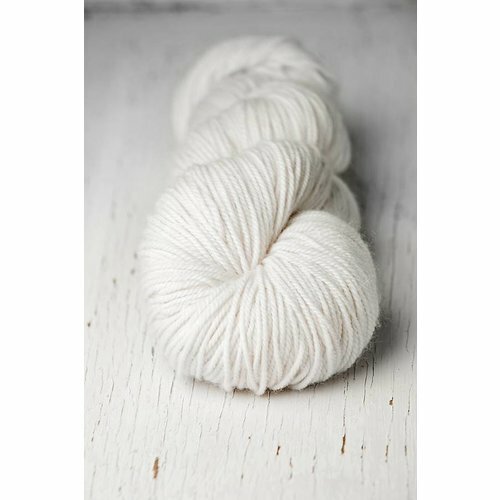 Cabot from Sugar Bush Yarns, a sport weight, 70% cotton 30% linen, plied, washable yarn. 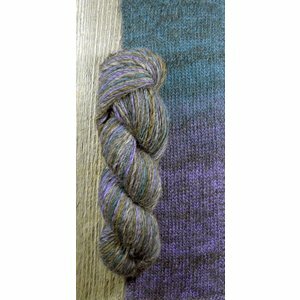 Findley DK from Juniper Moon Farm, a dk weight, 50% merino wool 50% silk, plied yarn in color, on clearance. 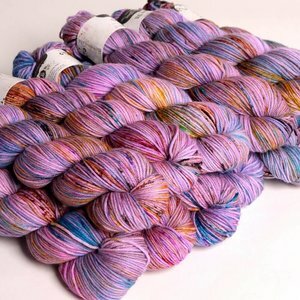 Findley DK Dappled from Juniper Moon Farm, a dk weight, 50% wool 50% silk, plied yarn in variegated colors. 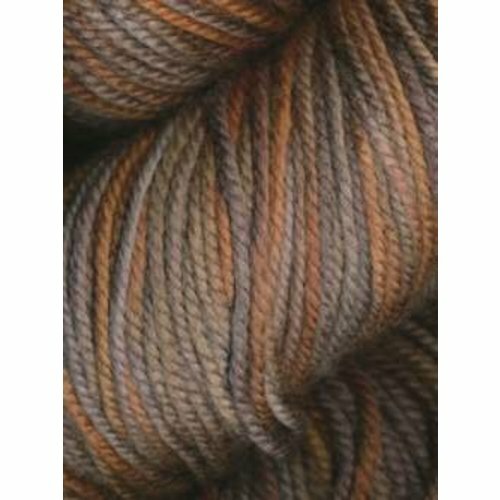 Findley DK from Juniper Moon Farm, dk weight, 50% merino wool 50% silk, plied in black, brown, gray and white, on clearance. Glencoul Dk from KPC, a dk weight, 70% merino wool 30% cotton, washable yarn. 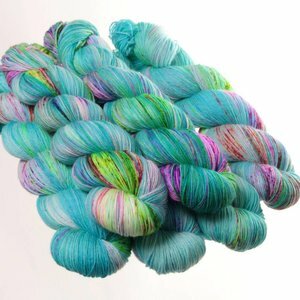 Hedgehog Merino Dk from Hedgehog Fibers, a dk weight, 100% merino wool, hand-dyed yarn in blue and green. 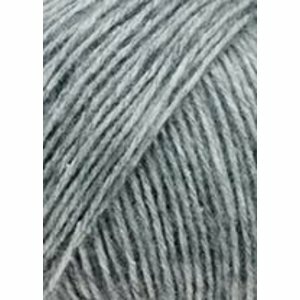 Hedgehog Merino Dk from Hedgehog Fibers, a dk weight, 100% merino wool, hand-dyed yarn in gray, brown, white and black. Hedgehog Merino Dk from Hedgehog Fibers, a dk weight, 100% merino wool, hand-dyed yarn in red, orange and purple. 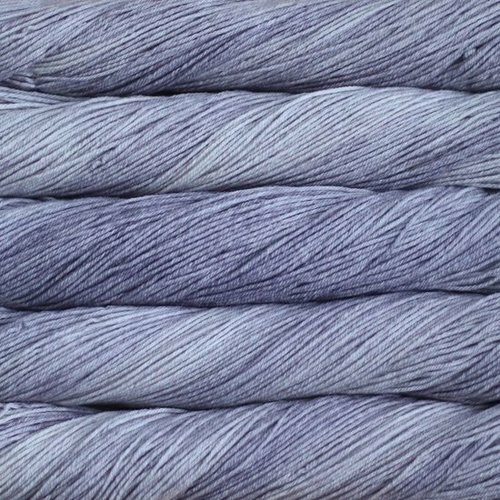 Manos Silk Blend from Manos del Uruguay, a dk weight, 70% merino wool 30% silk , hand-dyed, single ply fair-trade yarn in solid colors. 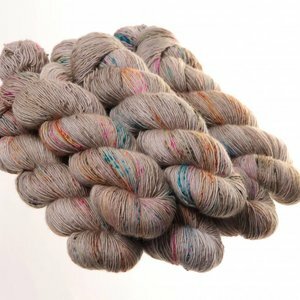 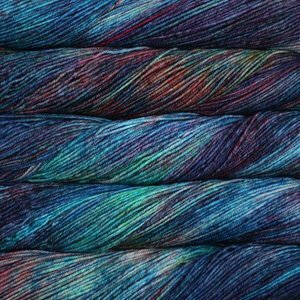 Manos Silk Blend from Manos del Uruguay, a dk weight, 70% merino wool 30% silk , hand-dyed, single ply, fair-trade yarn in variegated colors. 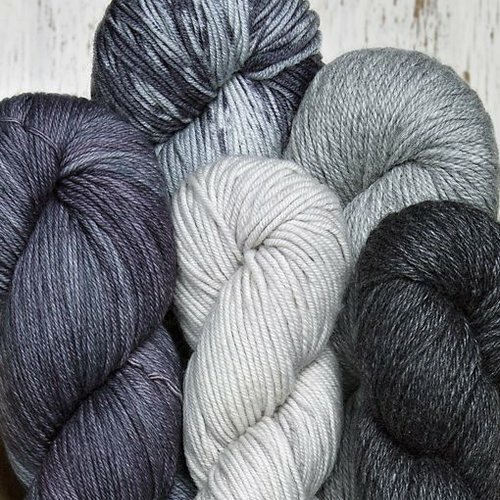 Manos Silk Blend from Manos del Uruguay, a dk weight, 70% merino wool 30% silk , hand-dyed, single ply yarn in black, gray, white and brown. Motley Dk from Sugarbush, a dk weight, 60% alpaca 40% merino wool, plied yarn in reds, blues and purples. 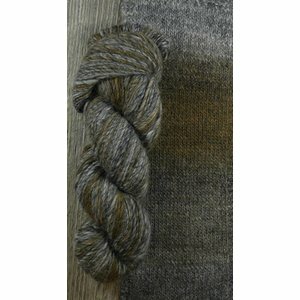 Motley Dk from Sugarbush, a dk weight, 60% alpaca 40% merino wool, plied yarn in browns, greens and yellows. 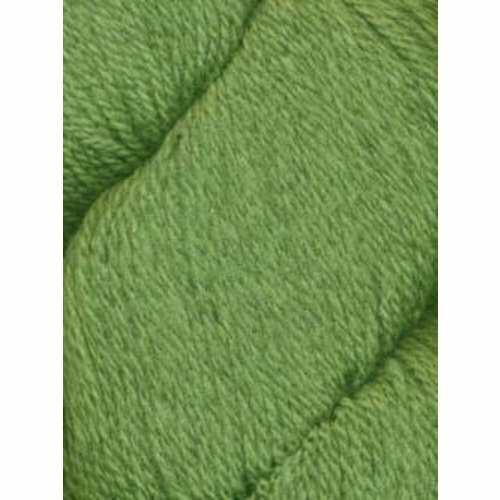 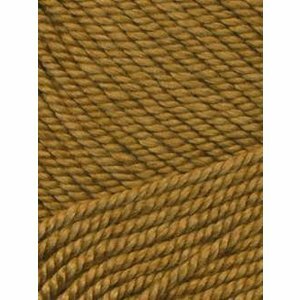 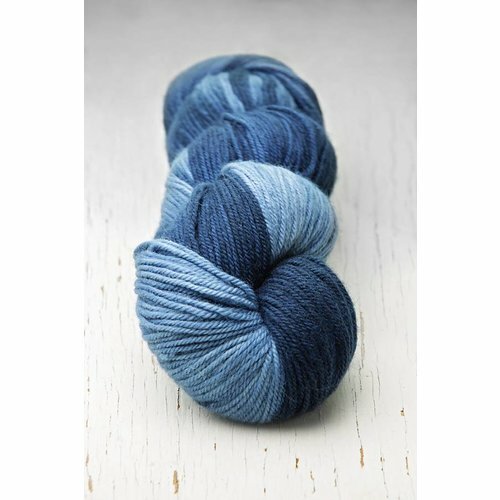 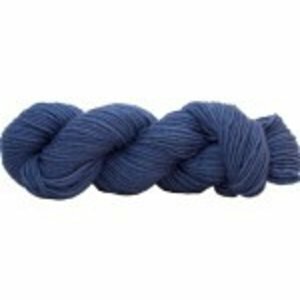 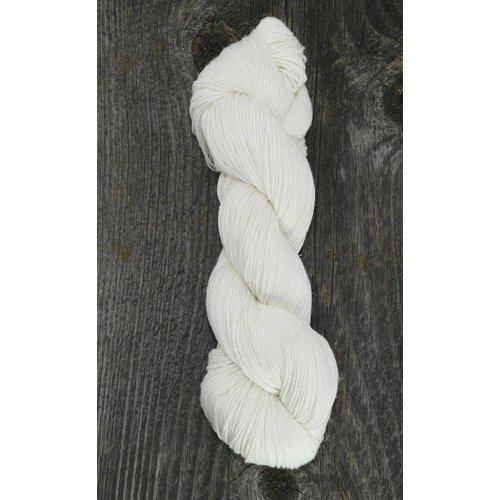 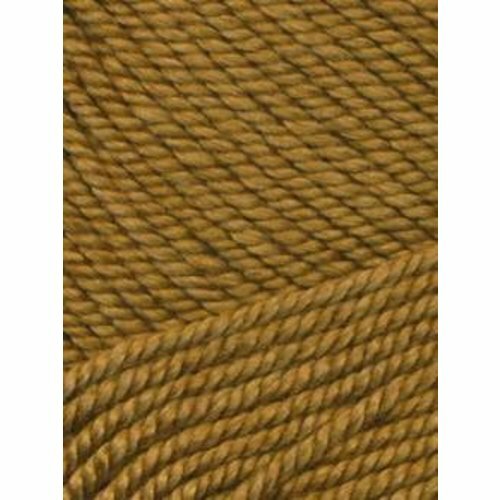 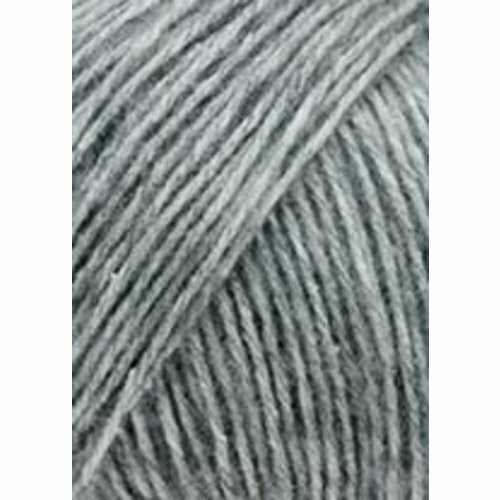 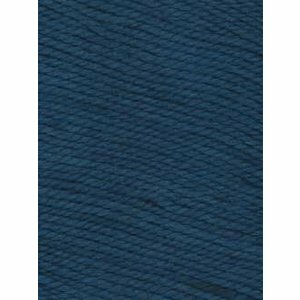 Patagonia Organic Merino from Juniper Moon Farms, a dk weight, 100% merino wool, organic yarn. 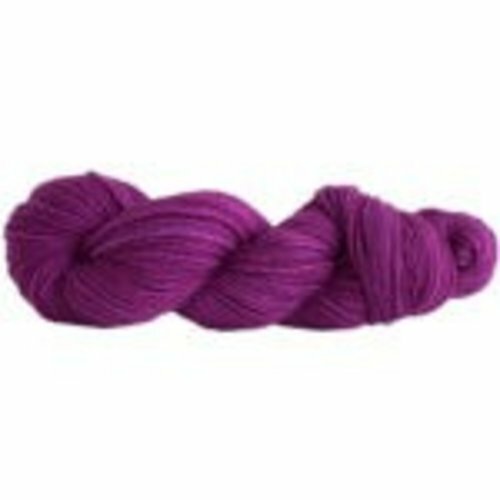 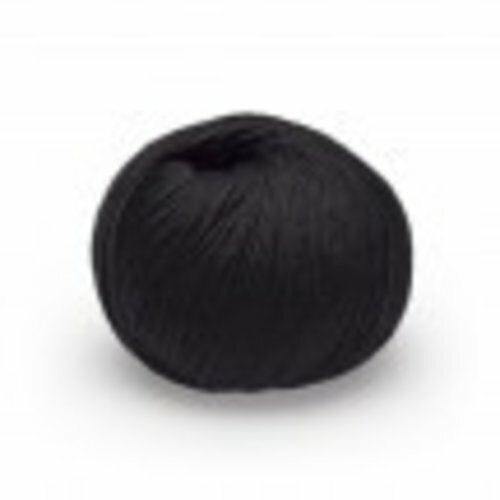 DK weight (double knit) is a medium weight yarn category, a favorite for baby items. 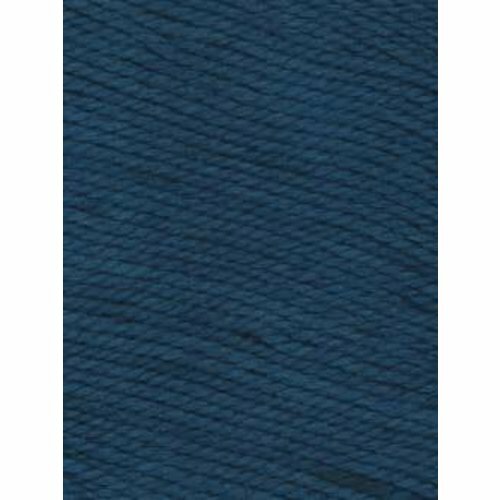 It is also widely used in garments and accessories. To see all color choices, hover over a selection and then click on the hand icon.